See scan - fairly good condition. 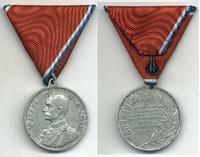 Medal is made out of aluminium alloy and time and age has put some wear on it. Otherwise scarce and rare Serb / Serbian Yugoslavian Royal King Petar I 1904 School Centenial Merit Jubilee medal. 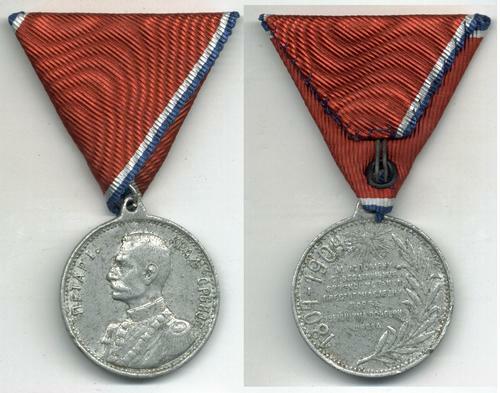 Nice collector piece and one of the nice Serbian medals.